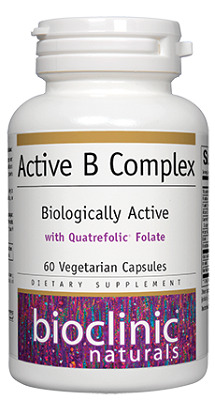 In addition to superior folate bioavailability, Active B Complex contains superior forms of each B vitamin. Benfotiamine is a lipid soluble form of vitamin B1 with higher bioavailability than thiamine, used in the treatment of diabetic neuropathy because it blocks several hyperglycemic pathways and prevents endothelial dysfunction.3,4,5 Riboflavin 5’-phospate and pyridoxal 5’-phosphate (PLP) are biologically active forms of B2 and B6 – PLP being the most important member of the B6 group, and is the active coenzyme for more than 100 enzymes, bypassing hepatic conversion to an active form. Contains no artificial colours, preservatives, or sweeteners; no dairy, starch, sugar, wheat, gluten, yeast, soy, corn, egg, fish, shellfish, animal products, salt, tree nuts, or GMOs. Suitable for vegetarians/ vegans. Sealed for your protection. Do not use if seal is broken. For freshness, store in a cool, dry place. 1 capsule per day with food or as directed by a health care practitioner. No reports exist for neuropathies associated with pyridoxal 5’-phosphate, though doses of pyridoxine at 1-3 g per day have been associated with peripheral neuropathy when used in isolation.7 People sensitive to nicotinic acid may experience flushing of the skin that is generally mild and transient. Keep out of reach of children. 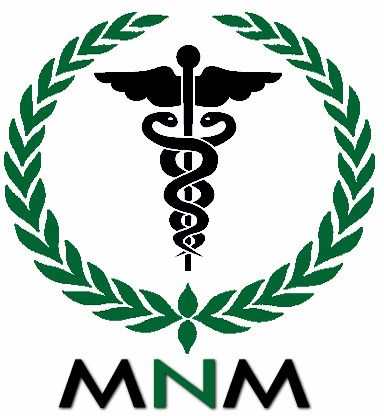 Although several classes of drugs, such as aminoglycosides, anticonvulsants, bile acid sequestrants, and proton pump inhibitors, antihyperglycemic medications (Metformin), acne therapy (isotretinoin) are known to either interfere with B12 absorption or function, there are no known negative interactions caused by B12 supplementation with any medications.8-11 Metformin has been shown to deplete B12 and folate, and supplementation with B12 only in diabetics may be preferable.